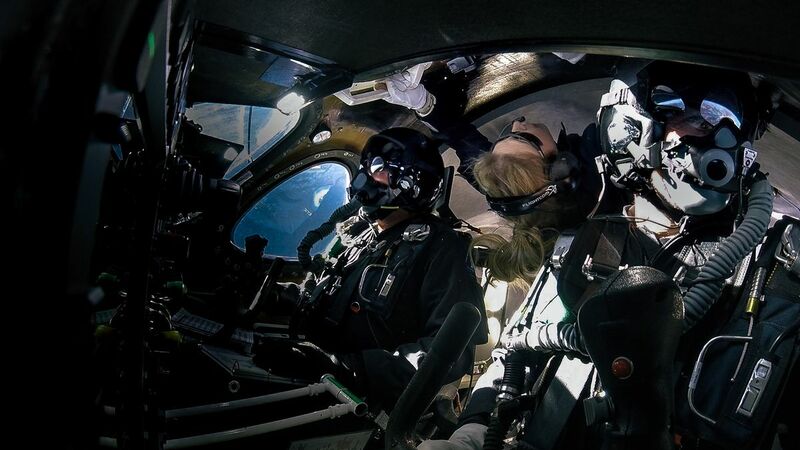 Virgin Galactic’s spaceplane, the VSS Unity, is designed to take passengers to the edge of space where they can experience a few minutes of weightlessness. But up until the end of last year, the vehicle had yet to breach Earth’s atmosphere. 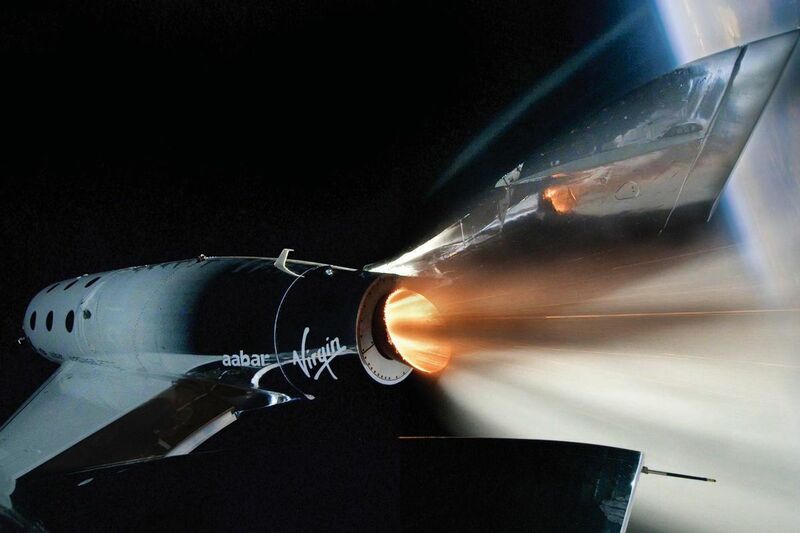 That changed in Decemberwhen Virgin Galactic made history by sending VSS Unity to a height of 51.4 miles (82.7 kilometers), an altitude that many (but not all) consider to be the start of space. 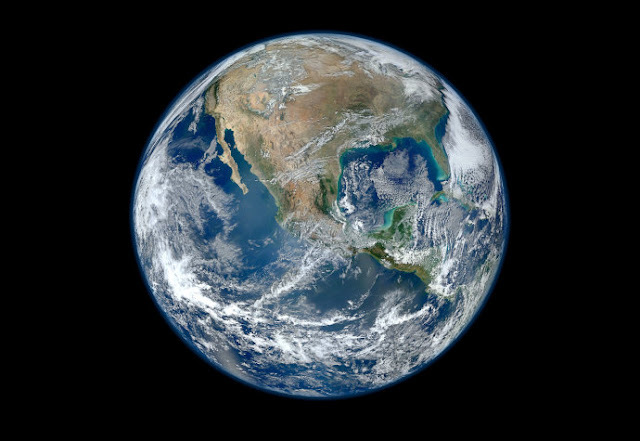 For those who adhere to that definition, it was the first time that people had launched to space from the US since 2011. As a result, the two pilots of the December flight received astronaut wings from the Federal Aviation Administration in early February. Today, the company demonstrated that it was able to repeat that history-making flight path, with another test out of Mojave, California. As usual, VSS Unity was lofted to an initial altitude of around 45,000 feet by its huge carrier aircraft, WhiteKnight Two, where it was then released into the air. The two pilots of this morning’s flight, Dave Mackay and Mike “Sooch” Masucci, ignited the spaceplane’s engine and climbed to an altitude of 55.85 miles (89.9 kilometers), the highest the vehicle has gone yet. During the test, the vehicle reached a top speed of three times the speed of sound — the fastest ever for Virgin Galactic — before shifting its wings and gliding back to Earth to land on a runway. This was the first time that VSS Unity carried three people, instead of just the two pilots, to space. Moses rode along in the cabin of the spacecraft and got out of her seat, in order to get a better understanding of the “customer cabin and spaceflight environment from the perspective of people in the back,” according to the company. Moses will be responsible for preparing future passengers for what to expect on flights, and today’s flight will provide valuable input for that. Her trip today also makes her the first woman to fly to space onboard a commercial vehicle. Just like the December test, today’s flight also carried a number of research payloads, arranged through NASA’s Flight Opportunity Program. Virgin Galactic also included extra weight in the cabin of VSS Unity in order to better mimic the weight commercial flights will have when they carry a few full passenger crews. Today’s flight marks the fifth powered flight test of VSS Unity, and Virgin Galactic plans to continue with these flights throughout the year. Eventually, the company will move to a new location in New Mexico called Spaceport America where it will conduct its future commercial flights. An official date for that move hasn’t been set yet. However, Virgin Galactic founder Richard Branson has said he hopes to fly on VSS Unity by the summertime, potentially on the anniversary of the Apollo 11 Moon landing in July.